This facility offers a selection of Fixed End Period in the SIP form. Previously, in the SIP investment form you needed to fill "SIP start date" and "SIP end date". Calculating an end date for tenure of 3 years or 5 years was cumbersome & inconvenient. The new form will have additional columns of 3 years, 5 years, 10 years and 15 years apart from existing custom end date and perpetual options. 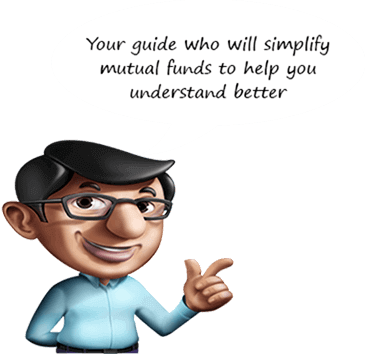 It will be convenient for investors to select the appropriate option as per their investment requirement to commit for long term SIP. This facility can be availed in all schemes in which SIP facility is currently being offered.